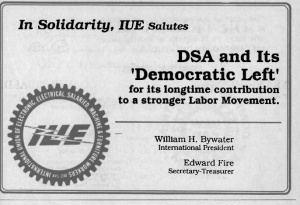 Edward Fire was the President of the International Union of Electronic, Electrical Salaried, Machine and Furniture Workers in 2001. 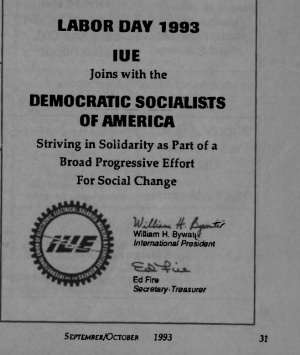 In 1996 Edward Fire, International Union of Electronic Workers was one of the original 130 founders of Campaign for America's Future. This page was last modified on 11 July 2016, at 18:38.